Who is Our Discipline Really About? Before you can write an effective classroom management plan, you must first answer an important question: why do you want a well-managed classroom? The typical answers we give is so that the kids can learn and grow. Or maybe, if we’re being really honest, so that we don’t go crazy! But we must look beyond these token answers and ask ourselves what our real motive is behind our classroom management and our discipline. Our discipline must be about the kids – about creating an environment that will help them learn and about working to instill character into their lives. And while we’d all say that that’s why we discipline, the truth is that often we are actually motivated by our own pride. I’ll admit that there’s a part of me that wants another teacher to be impressed by how well-managed my classroom is, that wants my administration to tell me I’m doing a great job, and that wants my students to think I have it all together. But these things absolutely cannot be my focus. In fact, I need to put them as far out of my mind as possible so that I can focus on what matters most – helping the students grow. If, deep down, we’re motivated by our own pride, this is going to cause some serious problems in our discipline. 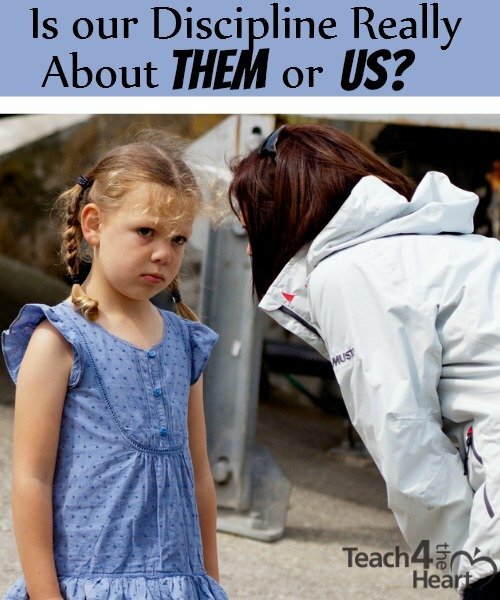 When a student misbehaves again and we have to talk to them about it, if our mind will be focused on us and how that kid is making us look bad, that’s going to affect our conversation. And they’re probably going to walk away rolling their eyes and thinking how annoying our rules are. But if our focus genuinely is on the student and what is best for him/her, those thoughts will guide our conversation. Those motives will direct our discipline. And they will see that we care about them and that we are trying to help them grow. So before you contemplate what discipline you should administer for various offenses, take a moment and honestly examine your motives. Make a conscious decision to squelch your own pride and to keep the good of the kids at the forefront of your mind. And since it’s easy to lose sight of the big picture in the daily grind, here’s a small sign you can save, print, and post somewhere that you’ll see it often. Are you struggling to keep control? 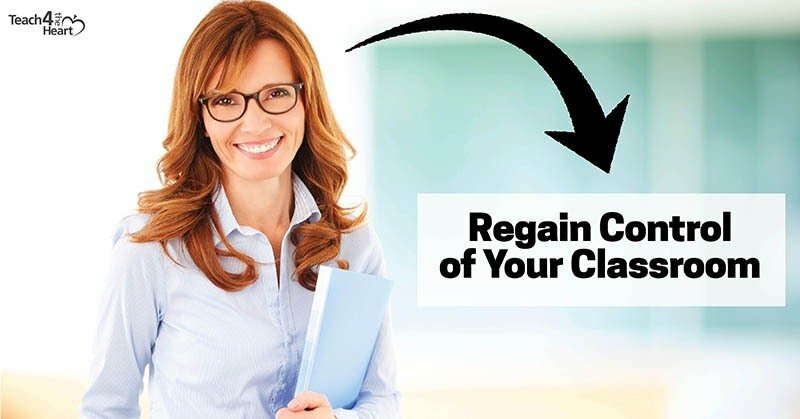 Join us in this free training to discover how to regain control of your classroom and create an environment that will make it easier for your students to learn. Reserve your spot in the Classroom Management Solutions training. 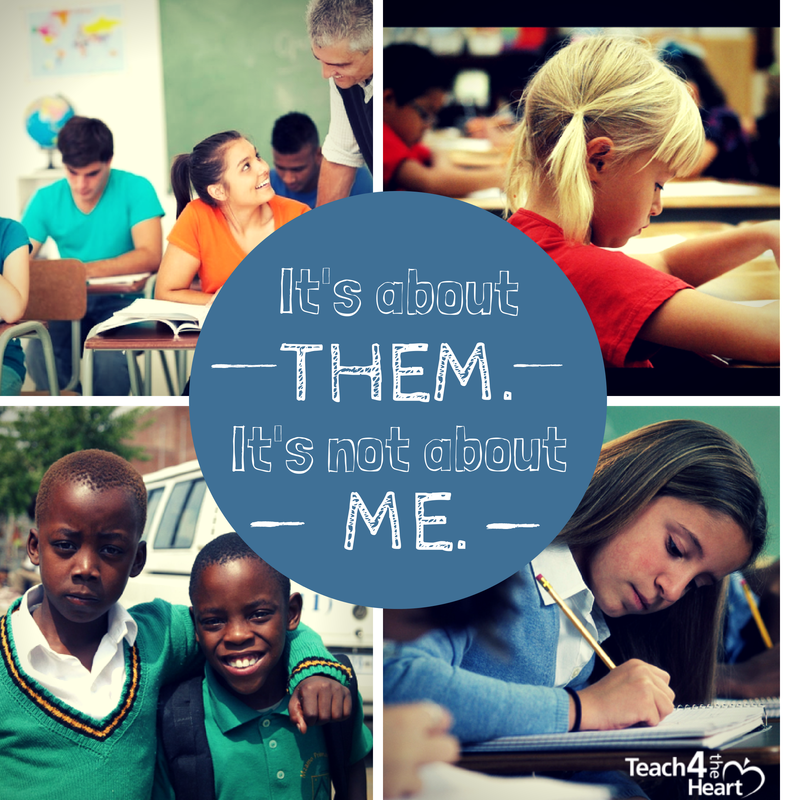 Have you found yourself disciplining students because your own pride was hurt? How do you keep the focus on what’s best for the kids? Photos by Andy M. Taylor, www.audio-luci-store.it, Phil Roede, cybrarian 77, and thomas_sly. Thanks for your insightful article–it gave me a lot to think about. I look forward to hearing more from you! As it happens, the day I read this was the day I needed to put it into practice. I was called to supervise a colleague’s class, and the students were trying to get away with breaking rules during reading time. I finally said, “Do you know why I’m saying ‘No’ to your requests? It’s for your good!” and proceeded to explain how and why. I saw some attitudes change after that (and afer implementing your classroom-management recommendation of writing down names of those who continued to break rules after a whole-class warning).Thanks not only for saving my sanity but saving me and my students from my pride, which otherwise have misguided me when things got out of hand! A very timely reminder.